A drain field is responsible for removing contaminants from the septic system and filtering clean water into to the surrounding soil. It is located below ground and includes a series of perforated pipes. While it has an average life span of between 10 and 20 years, homeowners may run into the need for repairs before then. You can tell if the drain field needs professional attention by noticing a few signs. Inspect the area around and above your drain field regularly. The condition of the lawn can give you a clue as to the health of the system below. One of the first signs of an issue is the appearance of standing water. Visible puddles or consistent and excessively moist soil may be the result of a leak in the drain field lines. Whether this is the result of a clog or a burst pipe, the issue must be addressed immediately to avoid further damage. As with all issues in the septic system, you may first discover the problem through your nose. If sewage buildup occurs, waste is unable to break down. When left in its solid or liquid state, the smell will be noticeable throughout your entire home. If you notice a foul scent, see if it is strongest either in your bathroom or your kitchen sink. This is a sign a component within your septic system is malfunctioning, and the issue is likely within the drain field. 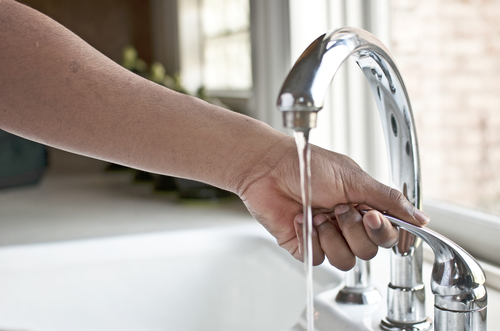 If your appliances are working slower than usual, your drain field may need attention. This could include a slow-to-drain sink, bathtub, shower, or even toilet. While many blame a clog in the pipes, this is often the cause of your drain field's inability to process and absorb the water within the system. These slower absorption rates directly affect your appliance's capabilities and may result in a backflow of dirty water. If you notice any of these signs in your home, call a professional immediately to inspect your septic system. Those in High Point, NC, trust Queen's Septic Tank Service. Their highly trained team has helped residential and commercial customers in Guilford, Randolph, Davidson, and Forsyth counties for more than 30 years, and they’ll get your plumbing system flowing smoothly again. From septic tank installation to repairs and pumping, they'll take on any job for an affordable price. For more information, visit their website or call (336) 434-1260 today.